For a recent project I dove back into my anthropology books to do some research on how various cultures have integrated the concept of hospitality throughout time. The resulting tiny cultural portraits I gathered were so lovely that I thought I would share them with you. It’s heartening that the concept of hospitality (Gastfreundschaft in german, which translates literally into guest-friendship), is a central part of pretty much every culture I looked into. It is a testament to our joint desire to reach out and build connections with others, despite our differences. In Pashtun society (whose members largely inhabit what is now Afghanistan and Pakistan), Pashtunwali is the code of ethics and rules that governs social interactions. The principle tenet of Pashtunwali is known as melmastia, commanding followers to show hospitality and profound respect to all visitors, regardless of race, religion, national affiliation or economic status and doing so without any hope of remuneration or favour. 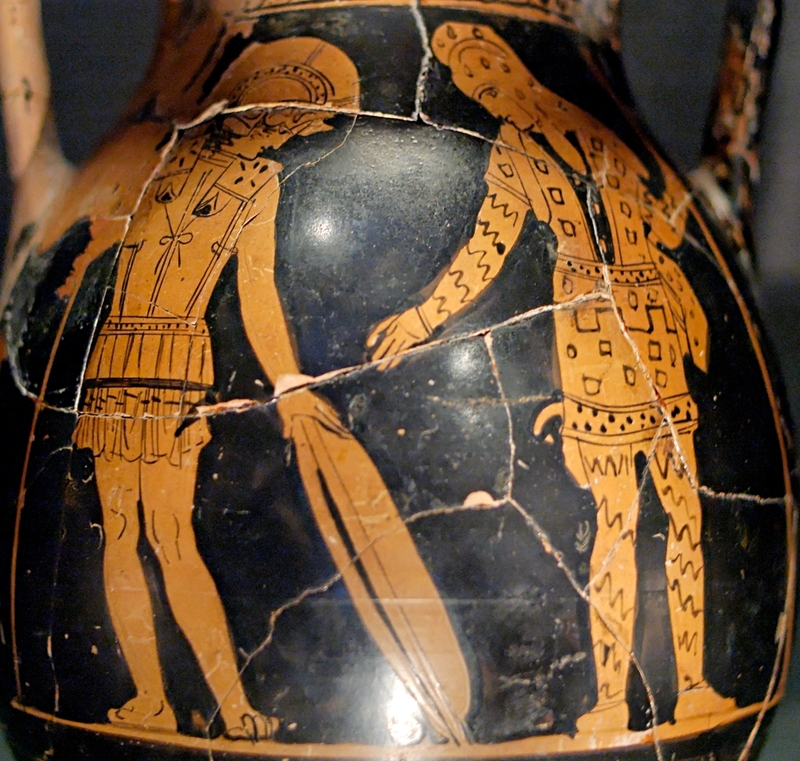 In ancient Greek society, the concept of guest-friendship, or xenia, was closely tied to god-friendship, or theoxenia. There are numerous cautionary tales in Greek mythology in which someone denies a beggar or traveller the hospitality of their home, only to find out that they had denied hospitality to a god in disguise. As such, extreme hospitality was shown to all who asked for it. In Homer’s Iliad, the warriors Diomedes and Glaucus meet in battle, but before attacking Diomedes inquires into Glaucus’ lineage. When they discover guest-friendship ties, they trade armor instead of fighting. 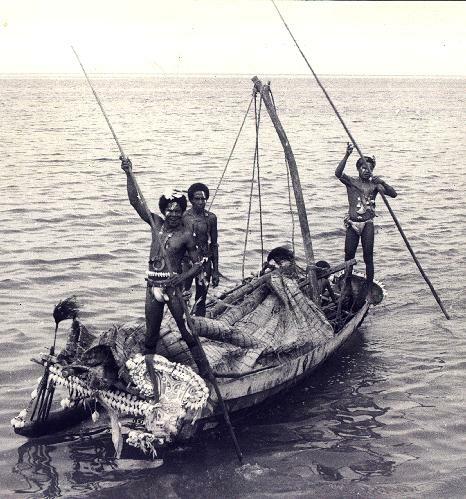 In the Trobriand Islands, men will travel hundreds of miles by canoe to neighboring islands to exchange gifts of shell necklaces and armbands. This circular gift exchange is known as the Kula ring. The Native Americans along the northwest coast held ceremonial feasts known as potlatches. A tribal chief whose village had a good year would invite neighboring villages and gift goods such as blankets, food, and copper items. The bigger the gift, the higher the social prestige of the chief. If the village had a bad year, they could count on a neighbor to reciprocate the potlatch. In Hindu culture, the phrase atithi devo bhavah translates into “guest is god”, and guests are greeted with the utmost hospitality. Formalities observed while hosting guests include ensuring a pleasant fragrance, placing a lamp between guest and host for visibility and communication, and providing food. A vermillion tilak is placed on the forehead of the guest, which is a symbol of being undivided, and the highest form of welcome in Hindu culture. In Papa New Guinea, a chief will deliver a moka (a gift), usually consisting of animals such as pigs, cassowaries and cows, to a neighboring chief. These gifts a reciprocal in the long term, usually with the returner giving more than he received, creating a long-standing relationship between neighboring tribes. Whether xenia, gastfreundschaft, melmastia, or atithi devo bhavah, and whether shown through mokas, potlatches or kula rings, we all reach out to help others so much so that it's an ingrained concept in every culture I've run across. The cynic would say that this itself is just another survival mechanism that doesn't reflect any inherent good in people - but in the end, even that makes me hopeful for the future. Cultural indicators that our survival is dependent on acceptance, hospitality and generosity speak clearly that messages like the Dalai Lama's should not go ignored. Note: for further reading, many of these case studies were taken from Kottak's Sixth Editions "Mirror for Humanity"